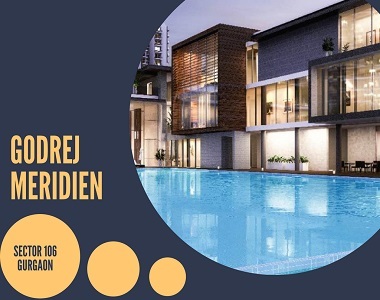 To be able to buy and live in Gurgaon is one of the most cherished dreams of home seekers looking to settle down in this upscale millennium city of Delhi NCR region. One of the chief reasons happens to be the plethora of world-class upcoming residential projects laced with all best features and facilities that make up a wonderful living experience. 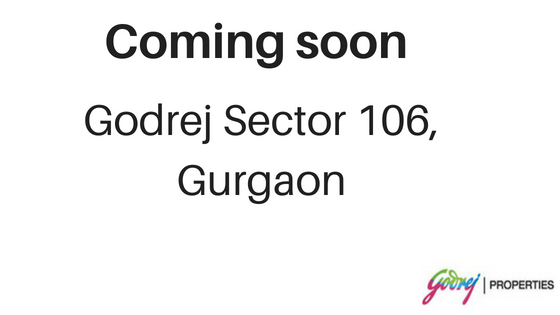 And, one of such residencies that stands out from the crowd is Godrej Meridien located at Sector 106, Gurgaon. The Project provides you with the best features of these apartments. The apartments are surrounded with green lush. This environment is soothing and relaxes the mind, body, and soul of the buyers living here. The apartments are not only covered by lush outside the apartments but are also covered inside the apartment’s areas. It has luxuries amenities and facilities provided down the line by the builders. 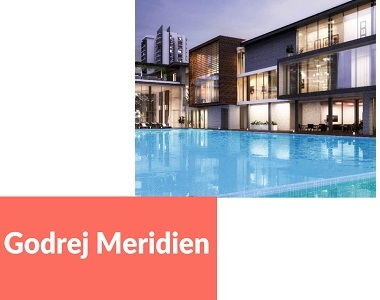 Godrej Meridien Dwarka Expressway is designed with the best architectural designs and also provide you with the best infrastructural facilities all over. The apartments have the best infrastructural finishing and can attract the buyers to the best. The apartments are safe and secured and assure you a secured lifestyle. It has CCTV facilities as well as 24-hour security features. If any problems or any requirement of the buyer, the buyers can use the intercom facilities provided in the apartment premises. There is a vast range of apartments available according to the buyer’s demand. They are available in different spacious sizes and angles and provided with basic as well as luxurious amenities and features. 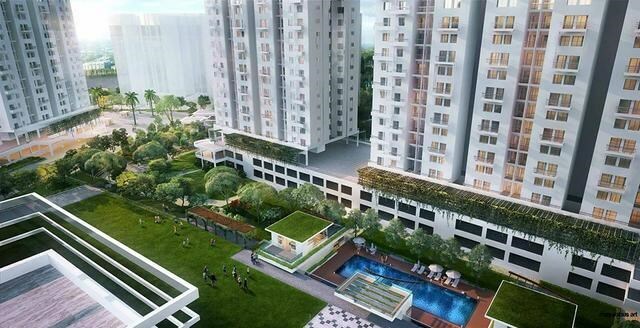 The distinctive feature of the apartments will attract the buyers immediately. As for facilities are available near the apartment which can turn out to be very flexible, easy and quick for the people living in the apartment. The services provided by the builder are an utmost help to buyers of the apartments. They strive to focus on customer satisfaction. The buyers get needful help in term of real estate consultants. They even provide personalized assistance to the NRI property holders. They even give resale services and portfolio management. The buyers who aren’t able to afford amount for buying flats are also given home loan services. They even advise buyers for quick sanction of loans. The builders also provide after sales assistance like for example, they ensure the satisfaction of customers after they buy their apartments. The location of these apartments attracts a lot of buyers as well as the investors. It is very lucrative for people living here. Buying and investing for these residents will be the best choice for the buyers. World Class Brand Partners Unveiling Soon. Premium Modular kitchen with chimney & hob. First time introducing junior club for kids. Attached servent roomwith separte entry. Olympic size swimming pool with sperate kids pool. Squash court, Tennis court, Cricket pitches.